PRI offers electrical wires for every segment of the market. 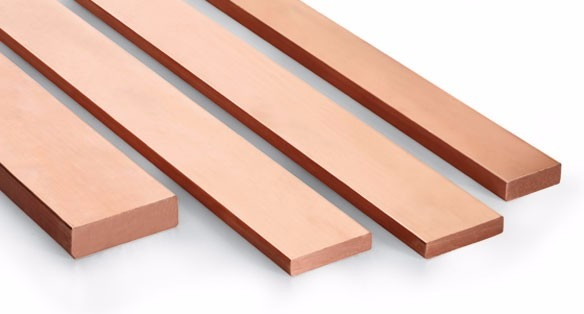 Each wire is manufactured using more than 99.97% pure electrolytic grade, bright annealed bare copper with more than 100% conductivity. 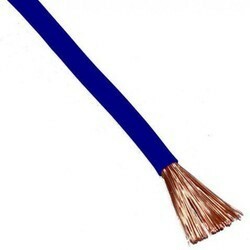 The conductor, made of multiple strands of finely drawn copper wires, offers great flexibility making it ideal for conduit wiring. The wires are insulated with a flame retardant (FR) PVC compound, specially formulated and manufactured in-house, using special grade PVC resin. The wires are ISI marked and approved by FIA/TAC. A Professionally managed company with a state of the art plant has excellent facilities from material handling to quality control instruments. International quality, world class products and unlimited range has made us a face to reckoned with. Copyright ©2018 PRI Modular. All rights reserved.